Description CARFAX One-Owner. Certified. 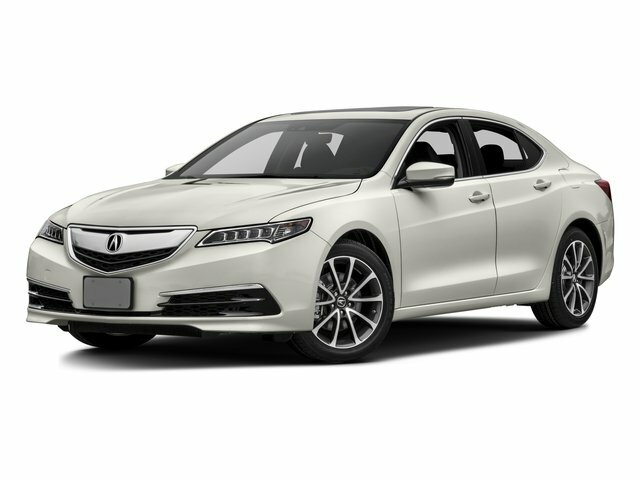 Graphite Luster Metallic 2016 Acura TLX 3.5L V6 w/Technology Package FWD 9-Speed Automatic 3.5L V6 SOHC VTEC 24V ACURA CERTIFIED WARRANTY APPLIES, 10 Speakers, AM/FM radio: SiriusXM, Blind Spot Sensor, Brake assist, CD player, Electronic Stability Control, Exterior Parking Camera Rear, Navigation System, Power moonroof, Premium audio system: Acura/ELS Surround, Rain sensing wipers.